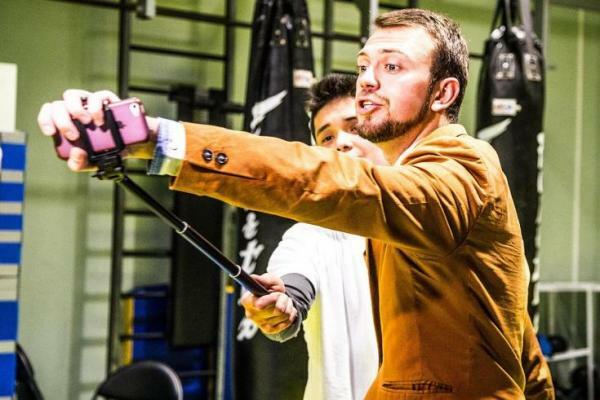 A Moscow-based martial arts school introduced self-defense classes with a difference on Monday, teaching students how to use selfie-sticks to combat potential attackers. 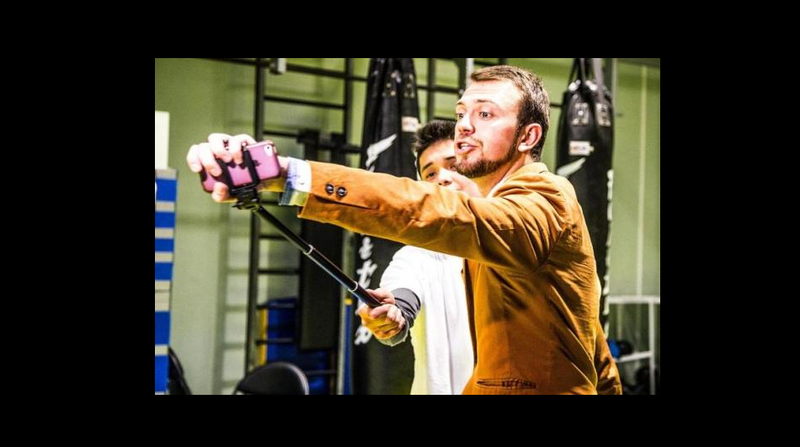 Selfie sticks, which generally cost between $20 and $30 and gained initial popularity in Asia, are extendable poles that allow self portraits to be taken beyond the normal range of one’s arm. Because selfie stick users can sometimes fail to pay attention to their surroundings, they are prime targets for robbery. “In many countries assaults on tourists have become a frequent occurrence… and the only instrument of self-defense that travelers always carry on themselves is a selfie-stick,” M-PROFI said on its website. “It’s time for the selfie-stick to be used for a purpose other than to take photographs,” the center quoted the association’s president as saying. The center said each class lasts for five sessions.